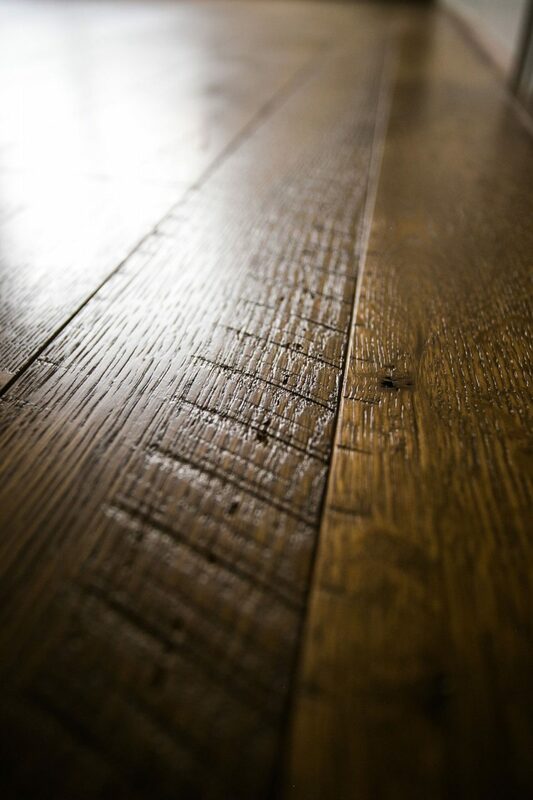 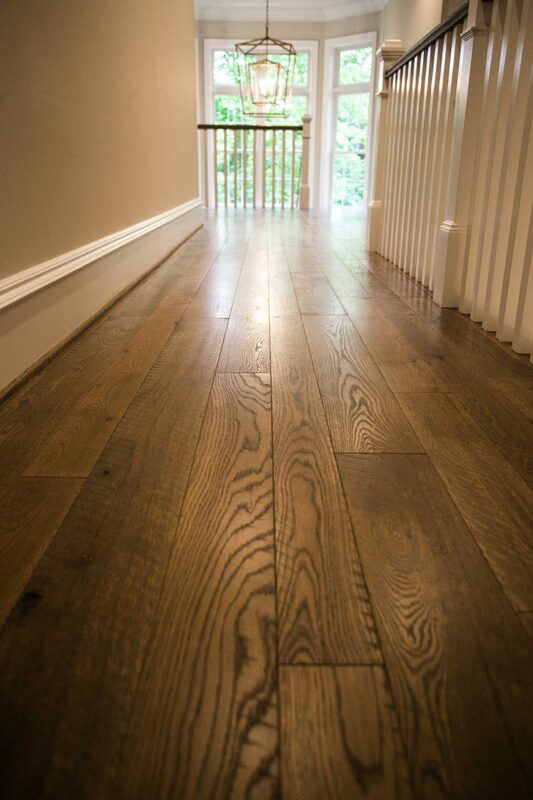 This month’s Product Feature is our stately English Chestnut White Oak flooring. 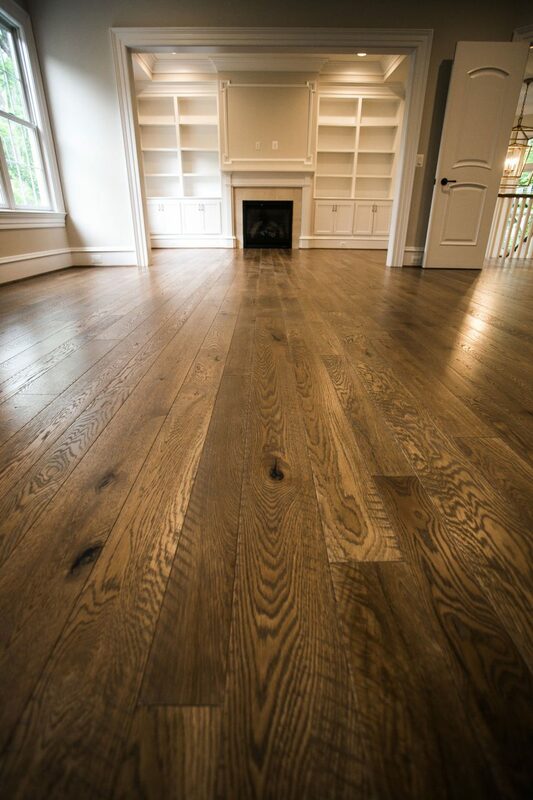 Over 4,000 square of this classic flooring where laid throughout a beautiful home built by Novella Homes. 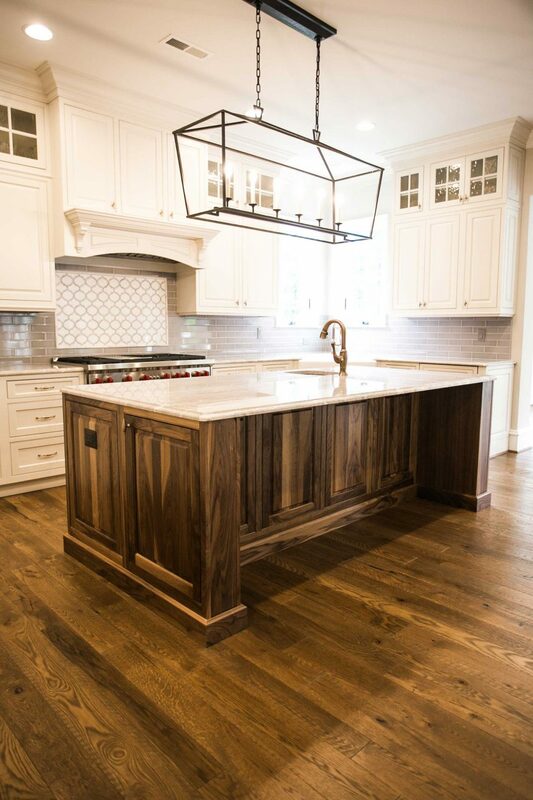 The flooring features a neutral color palette and remnant circle saw texture, making it a perfect choice for this new build!